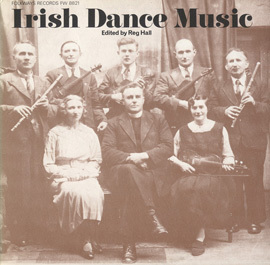 Michael Gorman was one of the most famous Irish fiddle players of the 20th century. 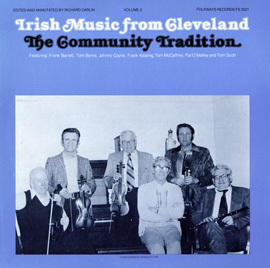 Born in County Sligo, Ireland, he played in the complex, highly ornamented Sligo style. 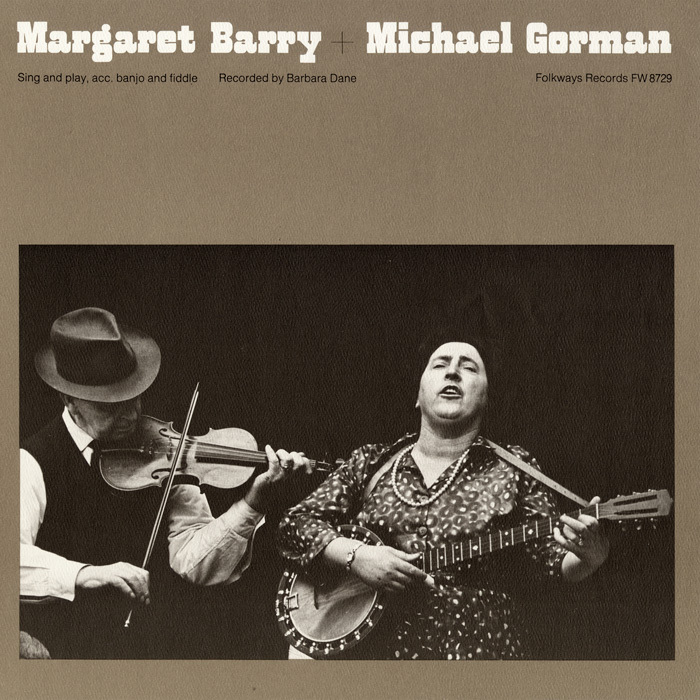 He met the banjo player and singer Margaret Barry in 1953, and the duo performed together throughout the 1960s. 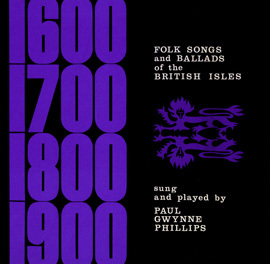 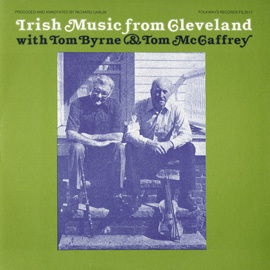 This album, recorded in 1965 and released in 1975, comes from the days when the Irish music revival in America was just getting into full swing. 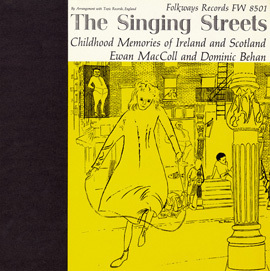 Liner notes include personal recollections of the recording session, notes on the songs and tunes, and lyrics.